聽聞精油是可以對應脈輪的, 請問哪精應對喉輪有幫助呢? I heard that specific essential oils can be used to balance chakras. Which essential oils are good to Throat chakras? I heard that specific essential oils can be used to balance chakras. Which essential oils are good to Throat chakras? Chamomile Roman and Sandalwood are good oils for Throat chakra. The throat chakra is master of communications and expression. It also manage our resentment. 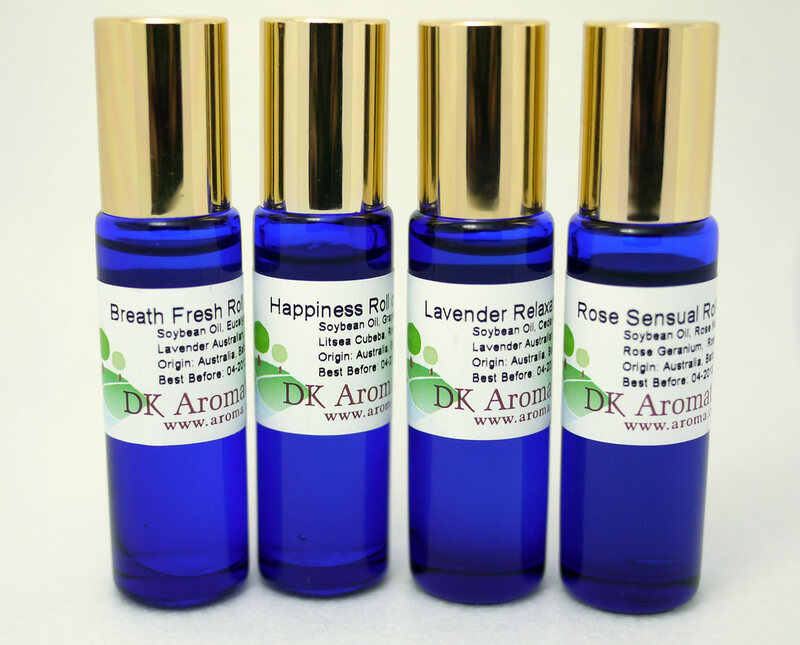 By using appropriate essential oils can give positive energies to our body, mind and spirits. 請問有哪些精油適合用作調配頭部按摩油呢? Which essential oils are good for massaging head? Which essential oils are good for massaging head? You can choose your favorite essential oils for massaging head. For relieving headache you may try Lavender, Marjoram or Peppermint. 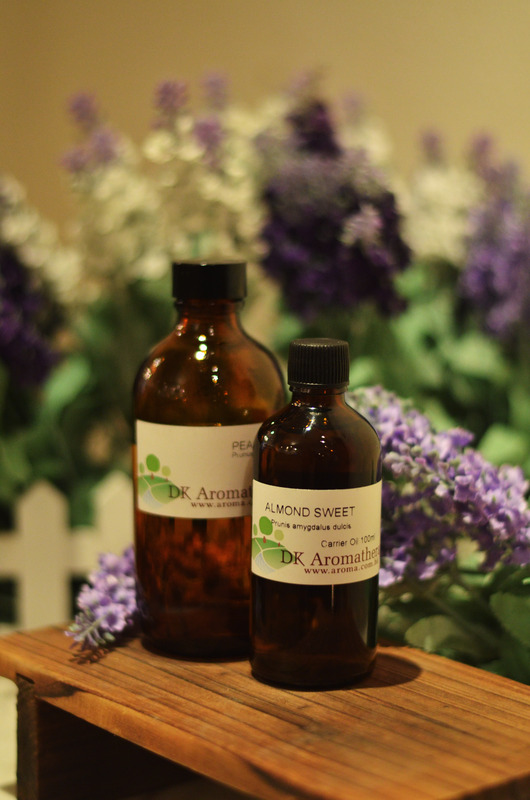 For releasing fatigue of mind you can choose Bergamot, Neroli and Rosewood etc. 本人睡眠質素不穩,有什麼方法可改善呢? I have unstable sleeping quality, how to improve that? I have unstable sleeping quality, how to improve that? 有什麼精油可使人平靜情緒呢? 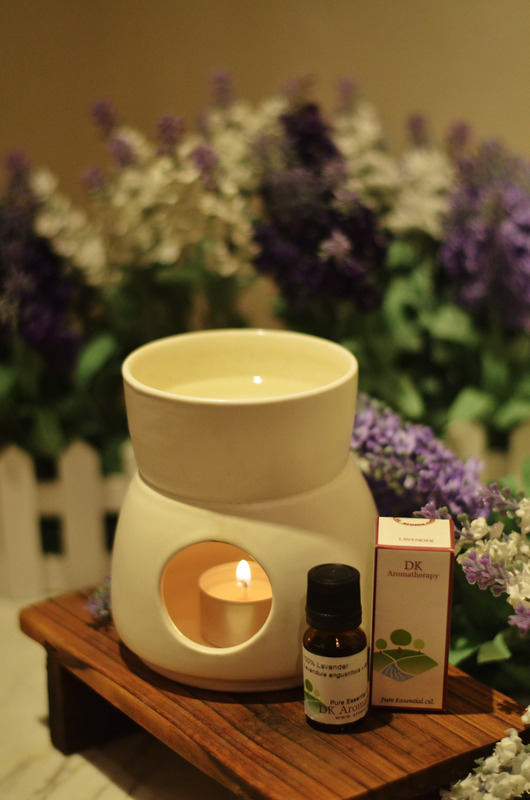 Which essential oils can calm my mind? Which essential oils can calm my mind? 除了家中薰香, 我很想將喜愛的精油氣味帶在身上, 有沒有什麼簡單方法呢？ I would like to bring along fragrance from my favorite essential oils, what can I do beside burning it at home? I would like to bring along fragrance from my favorite essential oils, what can I do beside burning it at home? Add 5 drops of your choice of essential oils into 10ml of carrier oil in a roll-on bottle. So you can bring along it with the fragrance anywhere anytime! 老人家洗澡後,皮膚都特別乾燥痕癢,可選用什麼底油使用呢? Which carrier oils can be used on aged dry itchy skin of elderly after shower? Which carrier oils can be used on aged dry itchy skin of elderly after shower? You can choose Rosehip or Macadamia Oil which are suitable for mature dry aged skin. You may mix the Rosehip oil with some kind of thin oils to use as it is quick thick to apply. The proportion is: 20% thick oil, 80% thin oil.